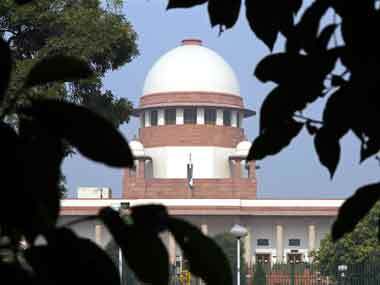 The Supreme Court on Monday dismissed pleas filed by three out of the four convicts and said no grounds have been made out by them for review of the verdict. Are we prepared to grasp the issue of sexual violence involving children and address it in order to create a new set of laws for the 21st Century to protect our children? Nearly five years after the 2012 Delhi gangrape incident shook the nation's conscience, women continue to be vulnerable on the streets. 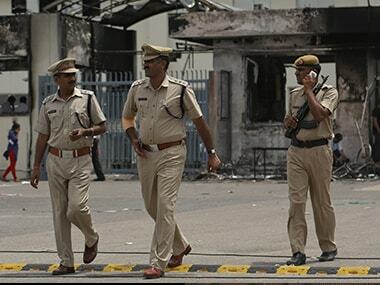 Haryana Congress demanded that the perpetrators of the "Nirbhaya-type" gangrape and murder of a 23-year-old Dalit woman in Rohtak must be hanged. 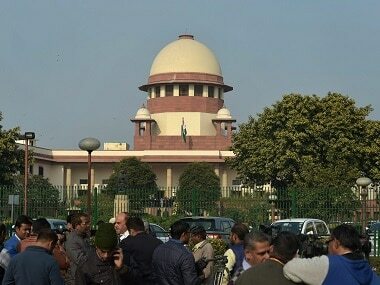 The 16 December, 2012 gangrape victim's mother said she was satisfied that the perpetrators have been awarded the death penalty by the Supreme Court. 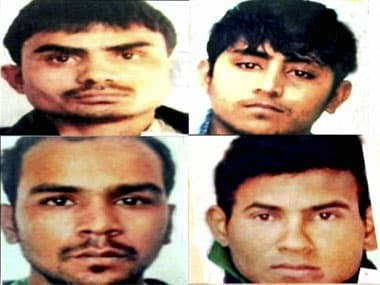 The Supreme Court's verdict is especially important because the Delhi High Court had in 2014 awarded death sentence to the Delhi gangrape convicts. 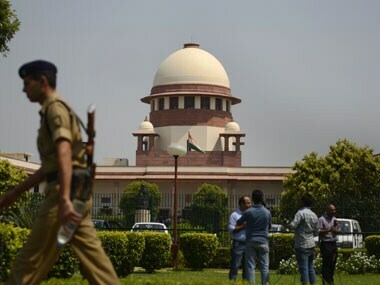 New Delhi: The Supreme Court on Monday reserved its verdict on the appeals filed by four death row convicts in the 16 December, 2012 gangrape and murder case which shook the country.